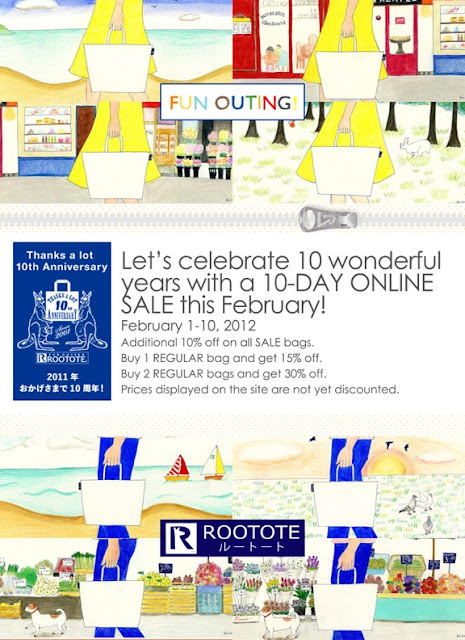 manila fashion observer: The 10 Day Rootote Sale! The 10 Day Rootote Sale! Additional 10% off on all SALE bags. Buy 1 REGULAR bag and get 15% off. Buy 2 REGULAR bags and get 30% off.